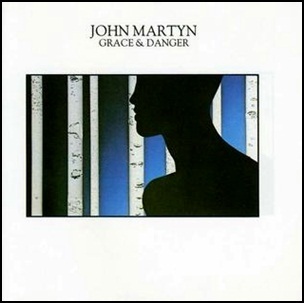 In October 1980, “Island” label released “Grace and Danger”, the tenth John Martyn studio album. 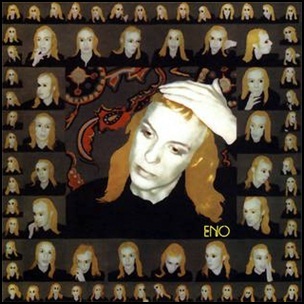 It was recorded in 1979, and was produced by Martin Levan. All tracks by John Martyn except where noted. 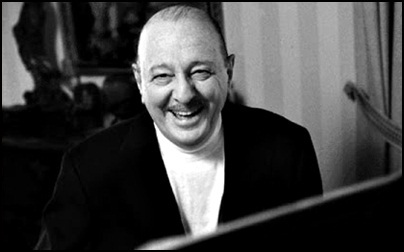 On June 25, 2006, Arif Mardin died aged 74. He was music arranger and producer, worked at Atlantic Records for over 30 years, before moving to EMI. Mardin worked with many famous artists including Aretha Franklin, Queen, Anita Baker, Dionne Warwick, Bette Midler, Roberta Flack, Wilson Pickett, Average White Band, The Bee Gees, Chaka Khan, Laura Nyro, Hall & Oates, Phil Collins, Barbra Streisand and Norah Jones. Mardin won eleven “Grammy Awards”. 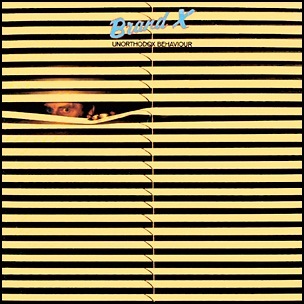 On June 18, 1976, “Charisma” label released “Unorthodox Behaviour”, the debut Brand X album. It was recorded September – October 1975, at “Trident Studios” in London, and was produced by Dennis MacKay, John Goodsall, Robin Lumley, Percy Jones and Phil Collins. 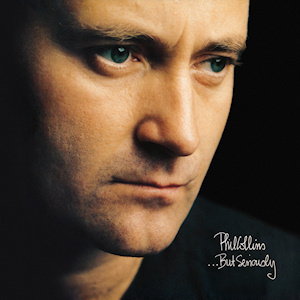 All tracks by Phil Collins, John Goodsall, Robin Lumley, and Percy Jones. 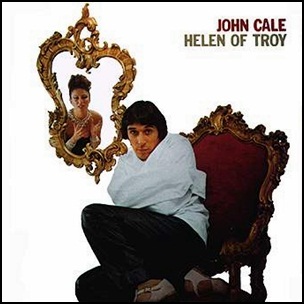 In November 1975, “Island” label released “Helen of Troy”, the sixth John Cale studio album. 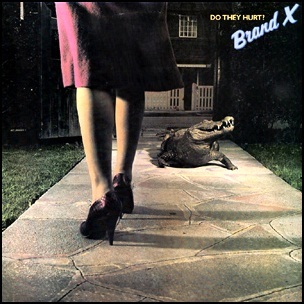 It was recorded in 1975, at “Sound Techniques” in London, and was produced by John Cale.